Do you ever find yourself wondering whether Ed. 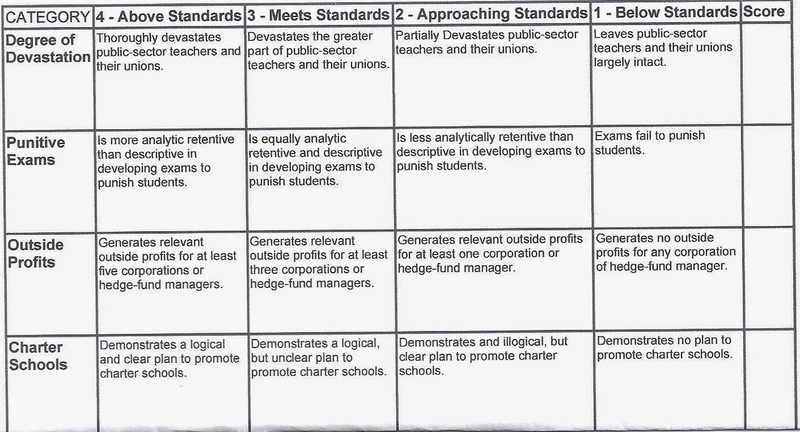 Deformers have a rubric of their own? Much to my horror, in my mind, I stumbled upon the first page of one. If we saw page two, we might add other elements like mining young children's data! *Hint: You may wish to keep your identity secret.